I Never Wished to be anywhere else in the world. 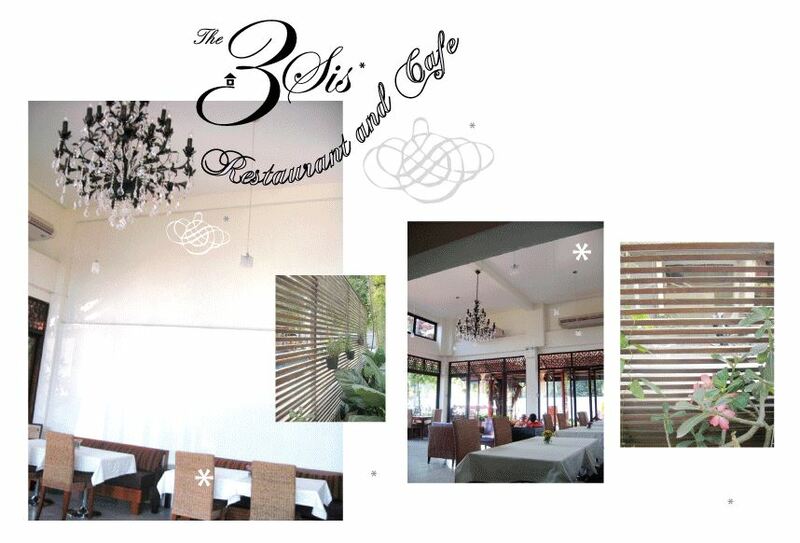 The 3Sis's Vacation Lodge is your perfect base for exploring Chiang Mai. We are located in the heart of the old city wall where all the major temples are within very short strolls. During the day time, you can witness daily routines of the locals; while at night, you can enjoy peaceful breeze of the most ancient part of the city. The 3Sis' Vacation Lodge was built in 2007 right next to the original 3Sis Bed and Breakfast Building. 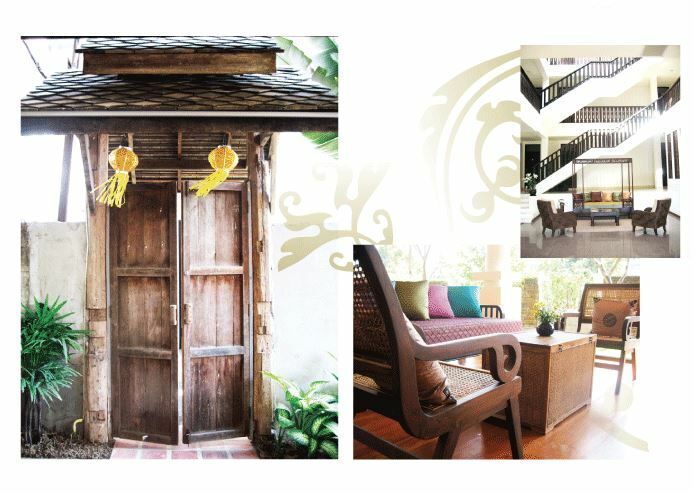 It contains 24 rooms, each of which is uniquesly decorated in contemporary Lanna (Northern Thailand) style. All rooms are equipped with modern facilities to ensure your most pleasant stay. "Do you know that we serve 'really nice' coffee?" Our elegantly decorated cafe and restaurant offers a wide range of delightful Thai and Western cuisines at reasonable price. We prepare your dishes the way we would cook for ourselves at home (of course, with your preference on the level of spiciness). Therefore, if you are looking for the authentic Thai taste, we can offer you exactly that! Ahh.. and apparently many of our guests said that we have one of the best "Pad Thai" in Thailand! !